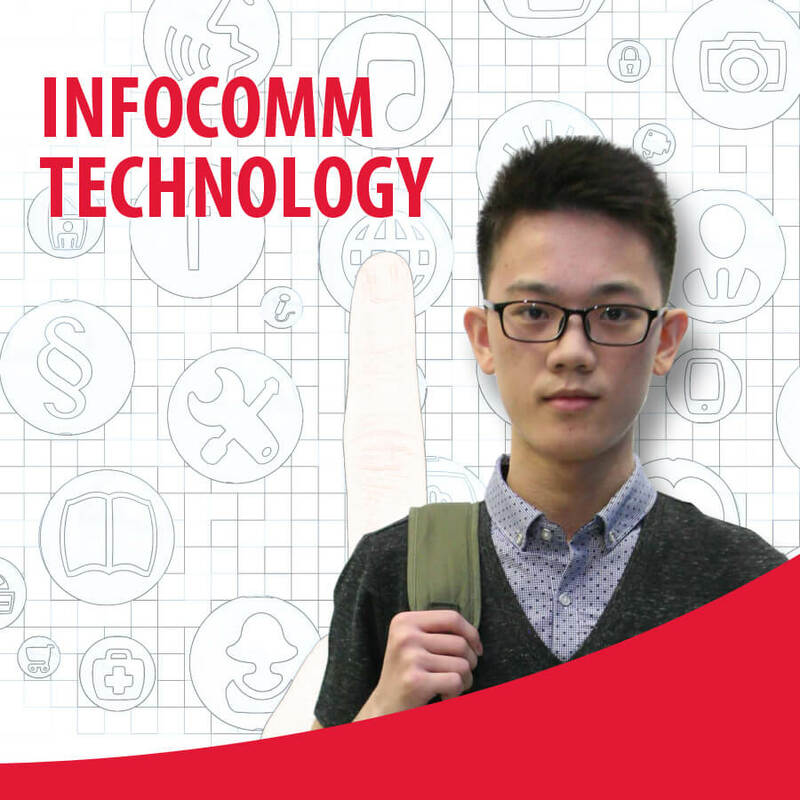 The Diploma in Information Technology programme provides a foundation in Information Technology studies. Students will gain the essential practical skills required in the computing and information processing industry of today. This programme aims to produce well-trained personnel with effective and practical knowledge in the ever-changing world of Information Technology, and being capable of making a real contribution to the work place. It also aims to establish an international standard of high quality training leading to universally recognised qualifications. Learners will master the programming skills and the subject matter at their convenient time and is not affected by physical proximity. The use of technology via blended learning during the training and outside the training hours throughout the course aims to enhance learners’ ability to tap on technology. Students who successfully complete and pass the modules stipulated in the course structure will be awarded the Diploma in Information Technology from TMC Academy.